We are committed. Petrie PR supports a few carefully selected charitable organisations including the Project Rhino KZN, FilmAid Asia and Animals Asia. Through empowering communication to raise greater awareness on issues such as human trafficking, health and education needs and animal welfare, we can make a difference. 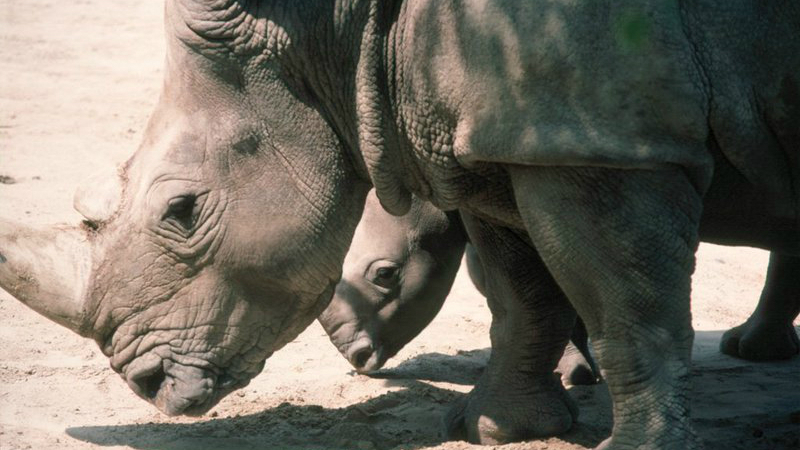 In light of the massive and uncontrolled increase in rhino poaching, Project Rhino KZN was formed in 2011, facilitating rhino conservation interventions aimed at eliminating rhino poaching and securing the white and black rhino populations of KwaZulu-Natal. Project Rhino KZN unites 18 organisations, including the Provincial government body (Ezemvelo KZN Wildlife), conservation NGOs and private rhino owners. To date, Project Rhino KZN has brought positive impact to 24 private game reserves and 8 Ezemvelo KZN Wildlife provincial game reserves directly. Project Rhino KZN also tackles macro-level issues that affect all rhino stakeholders in the Province and initiates anti-poaching strategies that benefit all rhino. Founded in 1998, Animals Asia promotes compassion and respect for all animals and works to bring about long-term change. Animals Asia works to end the barbaric bear bile trade, which sees over 10,000 bears kept on bile farms in China, and, according to official figures, about 1,200 suffering the same fate in Vietnam. Animals Asia also works to end the trade in dogs and cats for food in China and Vietnam, and lobbies to improve the welfare of companion animals, promote humane population management and prevent the cross border export of “meat dogs” in Asia. 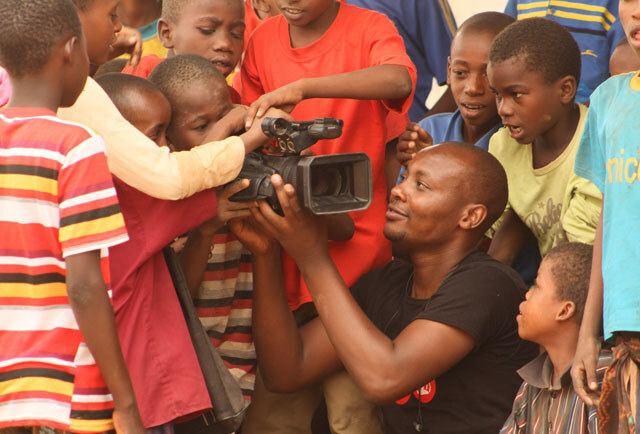 Founded in 1999 during the Balkan crisis by award-winning producer Caroline Baron (Capote, Monsoon Wedding), FilmAid uses the power of film and media to transcend language and literacy, bringing life-saving information, psychological relief and much-needed hope to refugees and other communities in need around the globe. 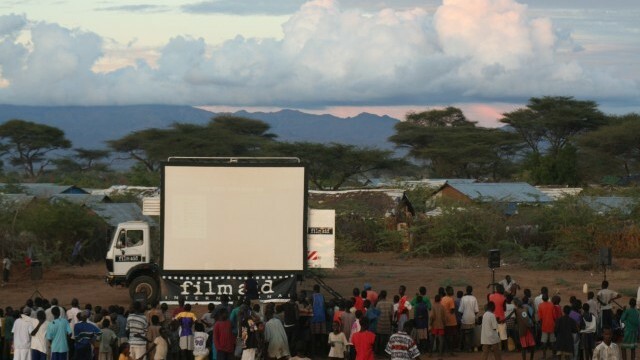 With strong support from both Hollywood and the humanitarian communities, FilmAid has brought critical information, training and empowerment programs to more than two million people worldwide. As the subsidiary branch registered in Hong Kong, FilmAid Asia continues FilmAid’s work in the Asia region.